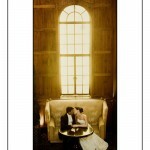 These are some of my favorite images from Kimberly Nugent and Kevin Womack’s wedding. 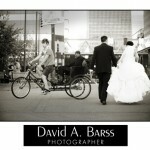 They had their ceremony and reception at the Portland Oregon World Trade Center. The site of course has great access to the waterfront park by downtown which is a great area for photos. These are some fun images from Ben Buttram and Holly Soward’s wedding. 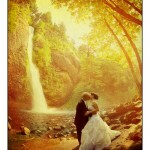 The ceremony was at Multnomah Falls and then the reception was at The View Poiont Inn. Here are some fun images from Sondra Klym and Sid Kapnadak’s wedding at The Aerie at Eagle Landing. This is a great location with a great staff and also involved was Vibrant Table Catering with great work on the flowers, cocktails and of course the food. These are some of my favorite shots from Eliza Danielson and Minit Supta’s wedding. 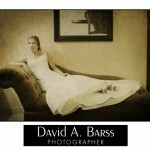 They got ready at The Heathman Hotel and then had their ceremony and reception at The Adrianna Hill Grand Ballroom.